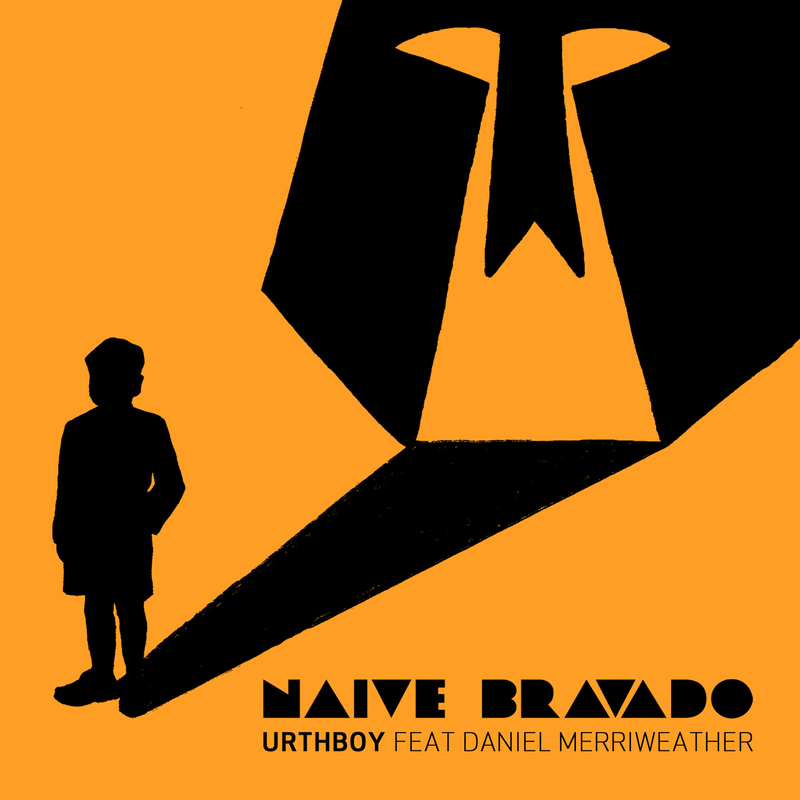 Teaming up with incredible Daniel Merriweather, Urthboy sidesteps peers while exhibiting his trademark sharp flow, songwriting talents and that knack for well-crafted hooks. The concept of Naïve Bravado is like a lamb with a lion’s heart; a broken down car needing a jump start. It’s not a false courage if it leads you out of the mess. Anchored in running bass lines, ominous horns and monstrous percussive drums—all concocted by the brilliant collaborative production of Count Bounce and Hermitude. Urthboy has kept a frenetic pace since the release of the AIR award-winning, ARIA and AMP nominated Spitshine (2009); with 2011’s Future Shade album from The Herd; and bringing the house down with his rendition of Stagger Lee at Straight To You, triple j’s Nick Cave Tribute concerts. Naïve Bravado is out now. Taken from Urthboy’s new album, out October 2012. Previous Post Prophet Rayza – Spits & Pieces Vol 2.